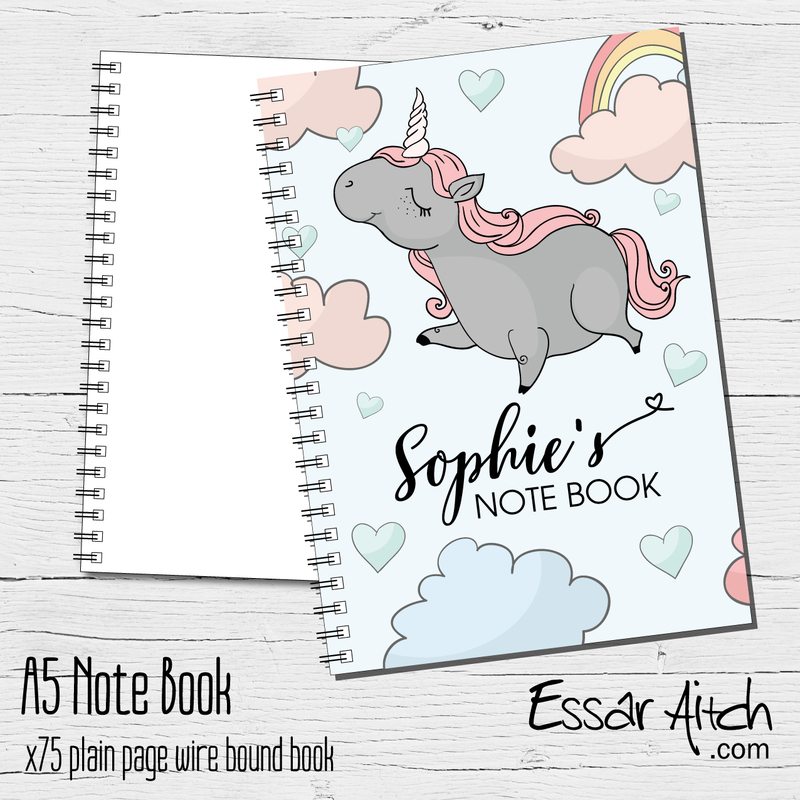 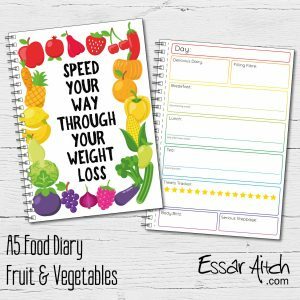 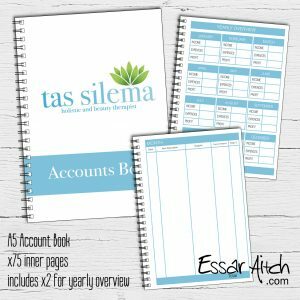 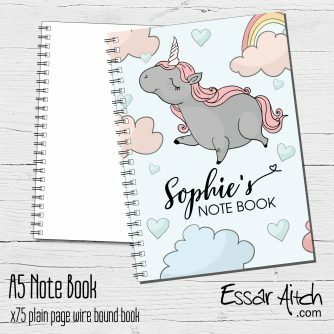 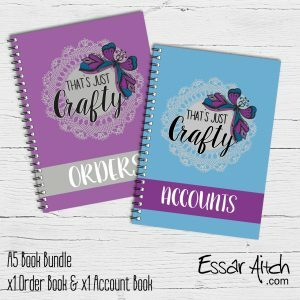 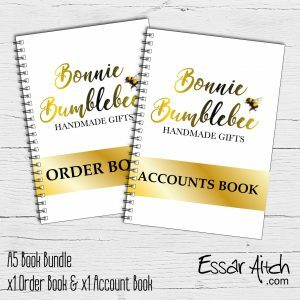 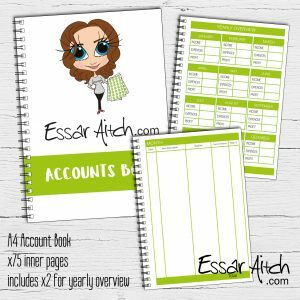 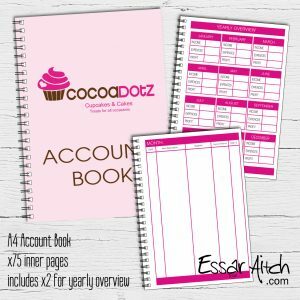 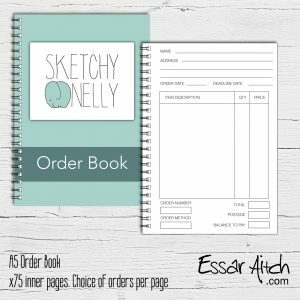 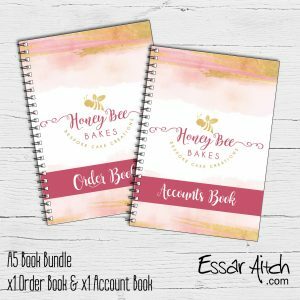 A5 Plain Paged Note Book – perfect for creating a bullet journal, jotting down notes, making shopping list or to gift for a birthday! 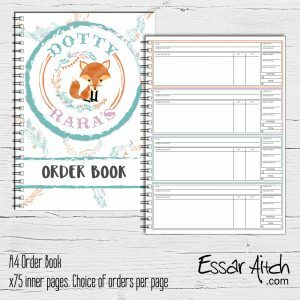 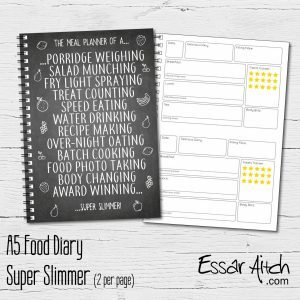 A range of covers available – MORE DESIGNS BEING ADDED! 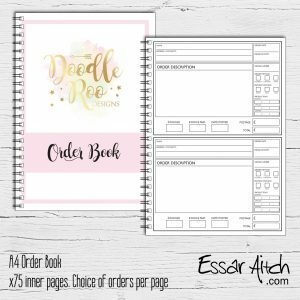 or you can add your logo, see below for details to send.